Whether you need a new bike or just a tune-up, Provo bike shops have you covered. Shopping local is good for our community and encourages the creation of more bike businesses in Provo. 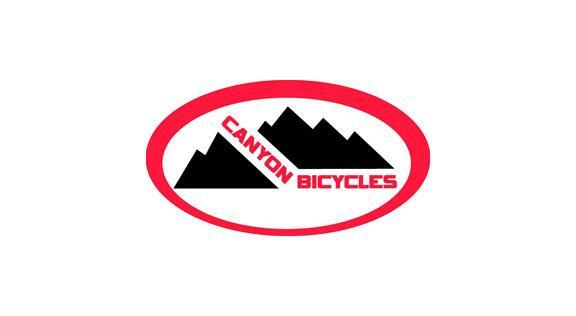 The shops listed here have been actively involved in supporting Provo cycling, contributing by providing tune-ups at Bike Week events, donating “swag” for award recipients, or sending volunteers to help with rides. Provo Bicycle Collective is a non-profit, do-it-yourself shop that sells refurbished bikes at affordable prices, offers used bike parts for sale, and provides tools and knowledge to help you fix your own bike. During open shop hours, you can drop by and use their tools to repair your bicycle with guidance from PBC staff for a donation of only $10 an hour. Hangar 15, in the heart of downtown, sells a variety of bikes and offers services including tune-ups and repairs. In addition to mountain and road bikes from Specialized, Scott, and Trek, they have a good collection of cruisers from companies like Electra. 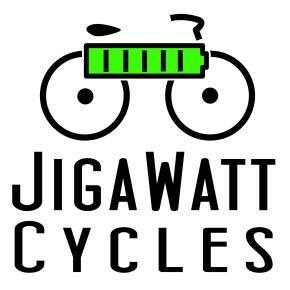 JigaWatt Cycles was founded with the goal of bringing affordable electric bicycles to those who have given up using bikes for whatever reason. They will sell you an electric bike or retrofit your existing bike to run with electric power. Taylor’s Bike Shop has been serving Utah families since October of 1982. Taylor’s Bike Shop was founded by Ronald and LaRae Taylor In 1982. It offers new bicycles of all types from Giant and Liv. Racer’s Cycle Service is a full-service mobile repair service that also deals Felt and Surly bikes. Racer is an expert mechanic and will come to you! BYU Outdoors Unlimited is a full-service bike shop with a very popular rental program. You can purchase a bike, rent one per day (even tandems! ), or–if you are a student–rent one per semester. 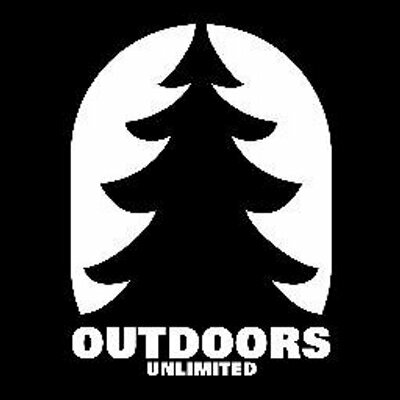 Outdoors Unlimited is a dealer of Fuji bikes.